Frey, N., Fisher, D., & Gonzalez, A. (2013). Teaching with Tablets: How do I integrate tablets with effective instruction? ( ASCD. Brooks-Young, S. (2014). 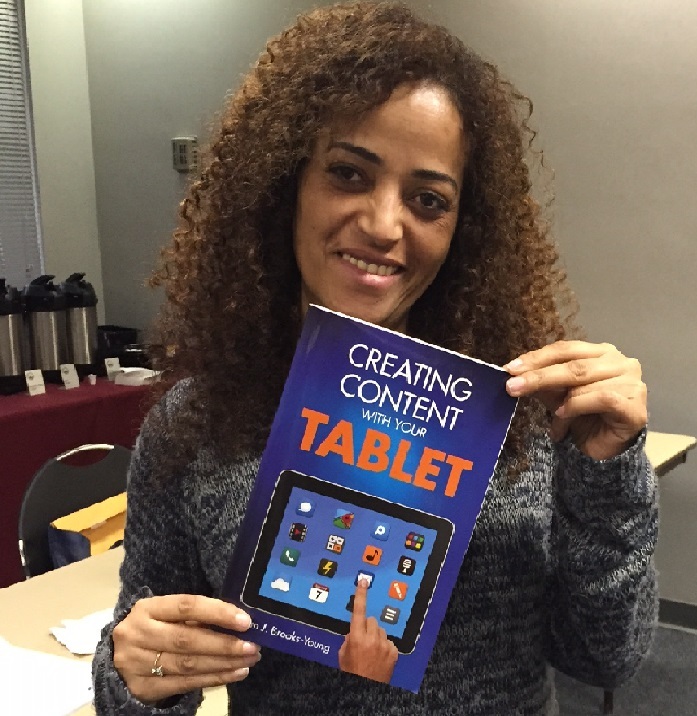 Creating content with your tablet. Thousand Oak, CA: Corwin.